Chinese companies logged a 44 percent increase in investment in other countries last year, according to a UN report. 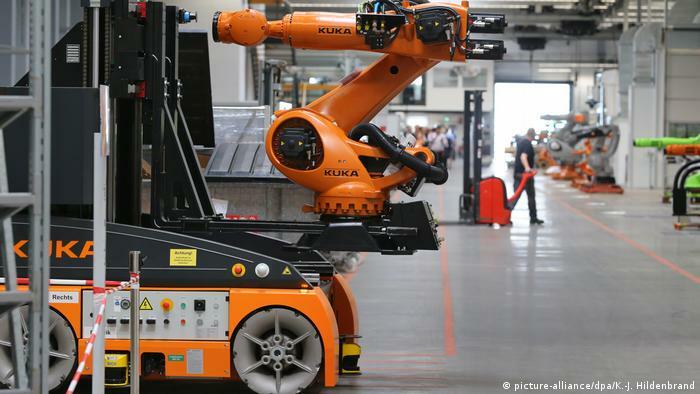 But German firms cut their overseas investment by almost two-thirds. Chinese interest in snapping up investments abroad shows no sign of slowing down, according to the latest report by the United Nations Conference on Trade and Development (UNCTAD). Chinese companies, in many cases led by state-owned enterprises, were responsible for some $183 billion (163 billion euros) of foreign direct investment (FDI) in 2016, a 44 percent increase over the previous year, UNCTAD figures released on Wednesday said. The rise saw China rise from fifth to second place in the ranking of the world’s largest foreign investors, behind the US. The report said China also leads the top prospective investor countries in 2017, followed by the US, Germany and Britain. 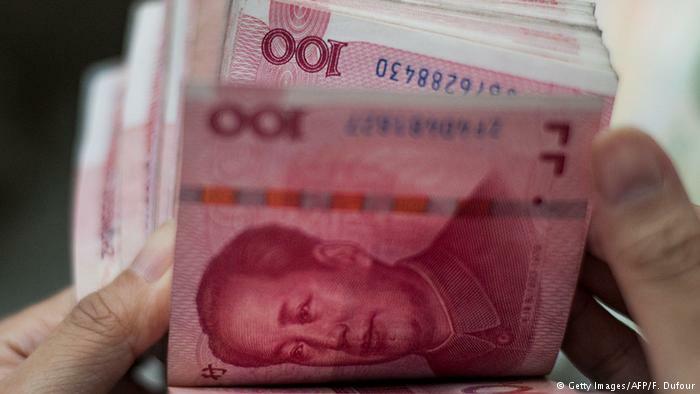 China’s huge spending spree came before the Beijing government imposed tighter capital controls for three months earlier this year to shore up the currency and encourage more inward investment. The controls were relaxed in April. Perhaps surprisingly given the country’s current economic boom, FDI by German companies shrank from $93 billion to $35 billion during the same period. Irish and Swiss companies also decreased their exposure overseas. Overall global FDI fell 2 percent in 2016 to $1.75 trillion, in part due to a fall in investment flows to developing economies including to Asia (excluding China and India), Latin America and Africa. But UNCTAD said many emerging economies would see a return of investment flows in 2017, except Latin America. On the other hand, industrialized nations saw direct investment grow 5 percent last year to $1 trillion. The US, China and India remain the top prospective FDI destinations, with rises also predicted this year for much of South East Asia, including Indonesia, Thailand and the Philippines. Read more: China’s Southeast Asia investments – a blessing or a curse? Investment into Africa was only expected to rise slightly in 2017 despite what many economists say are the huge opportunities there. Despite predicting a recovery in global FDI this year with flows expected to reach almost $1.8 trillion, UNCTAD said they would remain well below their 2007 peak. The report cautioned that geopolitical risks, possible changes to cross-border taxes and policy uncertainty could hamper the recovery in FDI flows. The UNCTAD report also described how digitization was a huge opportunity for poorer and middle-income countries, but often required considerable investments from abroad. It called for further flows to be committed to digital projects in developing countries to help local entrepreneurs get access to international markets.